If you were forced to upgrade your graphics card drivers yesterday for a certain game that really isn’t well optimized for the PC, and you're running an Nvidia graphics card, you might've noticed a small tidbit of news scrolling by as your computer diligently upgraded itself: Nvidia released its Maxwell Apollo 11 demo to the public. In case you missed it, when Nvidia revealed its new GeForce GTX 970 and 980 cards earlier this year it demoed the power of the new Maxwell architecture by literally attempting to prove the moon landing wasn't faked. 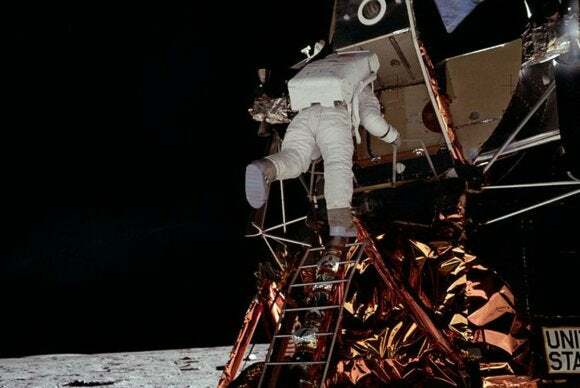 In certain conspiracy-oriented circles there's long been controversy regarding a certain shot of the moon lander which seemed to be lit too well for something photographed on the moon. 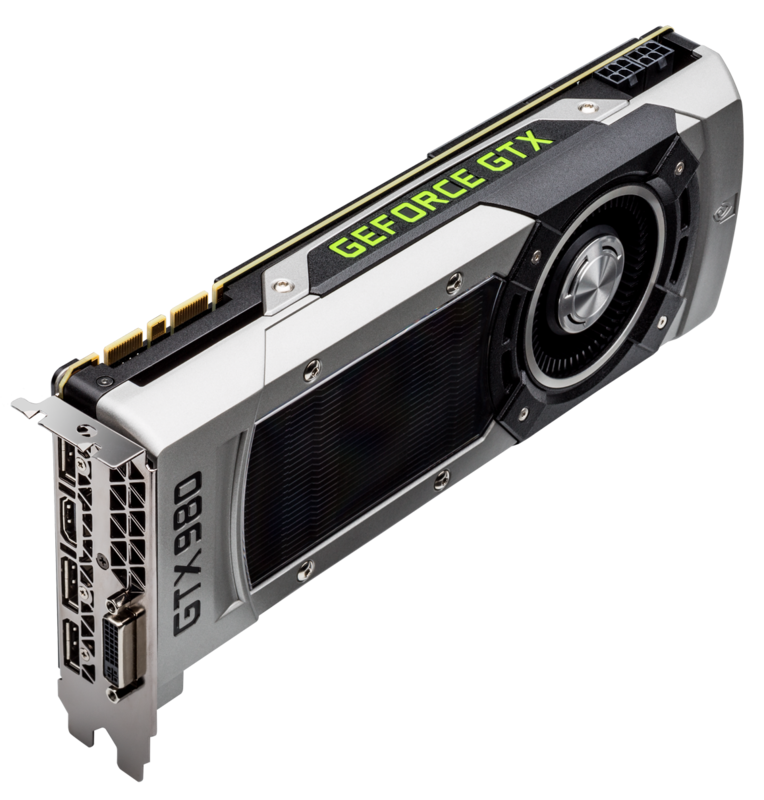 The Nvidia GeForce GTX 980. Nvidia took this idea and ran with it, using the Maxwell architecture's Voxel-Based Global Illumination capabilities (and the power of Unreal Engine 4) to recreate the scene to the utmost detail—going so far as to measure the refractive and reflective capabilities of materials to make sure light was bounced appropriately. Doing so, they found that the photograph in question made perfect sense, once you accounted for the reflective nature of the astronauts' pure white spacesuits. Anyway, you can read more about that whole process here. The point is that if you're currently running one of those fancy 970 or 980 cards, you can now download the demo Nvidia used onto your own computer and play around with the scene. "You can view the scene with direct and indirect lighting. They can toggle on Armstrong to see how his spacesuit affects the play of light. Or they can shift the position of the sun or the camera. 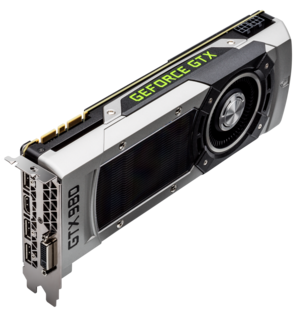 They can even adjust the camera exposure," writes Nvidia. That last point allows Nvidia to demonstrate that the stars ("suspiciously" missing from the Apollo 11 photographs) show up completely naturally if you adjust the exposure of the image. It's a hell of an argument Nvidia's making, though I still don't know if it's enough to convince fans of the Red Hot Chili Peppers.